Intake – REACH provides services to individuals and families in Tulare County whose lives have been touched by adoption. Once a REACH staff member has been contacted, an intake interview will be scheduled to evaluate the client’s concerns and available REACH services. 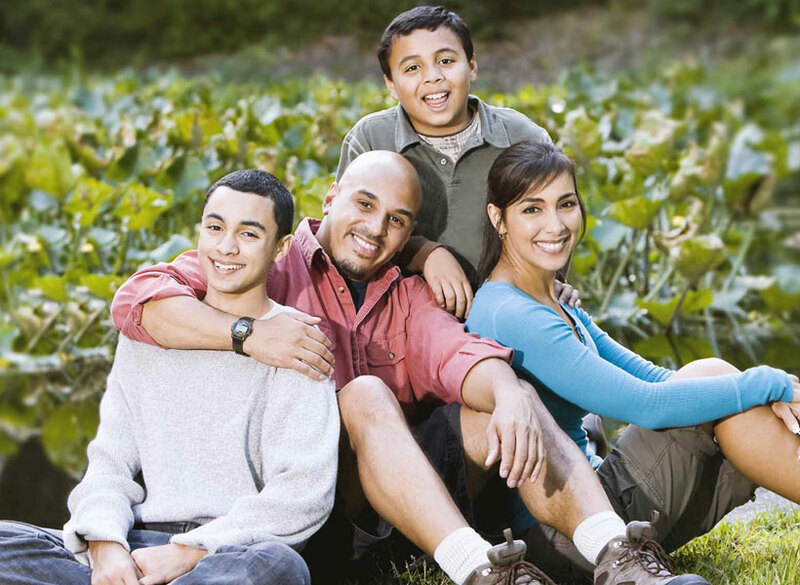 Assessment – Every adoptive family or individual has unique needs. REACH staff members assess each client’s specific concerns in order to provide appropriate adoption services. Crisis Intervention and Support Counseling – Occasionally adoptive families need immediate support to deal with a crisis situation. REACH staff members are master’s level clinicians trained to provide crisis counseling. Additionally, REACH provides support counseling and case management as needed. We understand that adoption is a lifelong process, consequently the need for adoption support services ebbs and flows over time. Information and Referral – REACH staff members network with local child serving agencies and make referrals to: mental health providers familiar with adoption, Special Education Parent Liaisons from the Tulare County Office of Education, physicians, and other professionals. Parent Support Group –REACH Adoption Support Groups are regularly held each month. Child care is provided and training hours are available. Additionally, short term support groups are scheduled to meet current needs of our families and children. Adopted Children’s Support Group – Support groups for adopted children are scheduled according to the number of children who desire to participate and their ages. Parents meet concurrently to discuss their children’s developmental understanding of adoption. Quarterly Newsletter – The REACH Tulare County newsletter is distributed on a quarterly basis. It includes adoption related articles, interviews with adoption professionals and families, book and film reviews, support group meeting dates and topics, and parenting information. If you would like to receive our newsletter, please call 559-741-7358. REACH Lending Library – REACH offers an extensive collection of adoption related materials including books on adoptive parenting, talking with children and others about adoption, helping children adjust, and relative/kinship adoption. Additionally there are books for adopted youth and children, and various DVDs, videos, and other materials. Click here to see our list of books or call or visit our office to borrow items. REACH Website – The REACH Tulare County website is designed to provide relevant adoption related information through resources, articles, upcoming community trainings and events, website links, and newsletters. Annual Adoption Day Event – November is National Adoption Month and REACH partners with Tulare County to celebrate adoption through foster care each year. Check your newsletter, website, or call our office early in November for more information about the event.